For those of you who have been reading my blog would know that my little girl regularly suffers with travel sickness. We have tried everything from travelling in the day, to travelling a night, not having milk or food before the journey, or trying to give food during the journey. Whatever happens my daughter is car sick. The worst experience being 3 miles from home, stuck in a queue to get through the Blackwall tunnel with no real place to stop until the services on the M1. 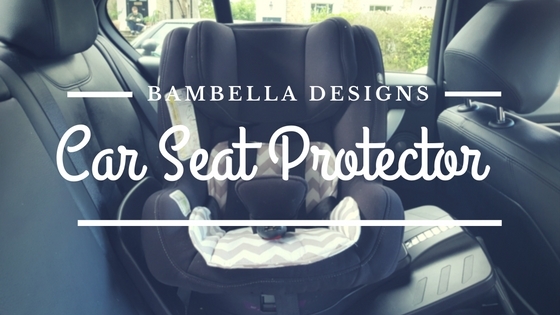 So when Bambella Designs offered me the opportunity to review one of their stylish car seat protectors I jumped at the chance. I find the worst part about car sickness is every time the sickness occurs, the entire car seat including the base has to come out of the car, and the cover then carefully taken off and washed. I can’t remember the amount of times it’s been washed but we are certainly into double figures in the last 6 months. 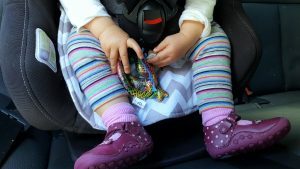 The Bambella Designs Car Seat Protector is excellent because when she is travel sick I only need to remove the car seat protector and wash that, rather than the entire car seat. The Bambella Car Seat Protector is a simple product, but one that is very effective! I just placed the protector into the car seat, and pulled the car seat buckle strap through the hole to keep it in place. 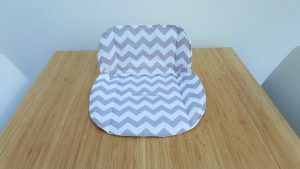 I chose the grey chevron car seat protector, which is gorgeous, as are the rest of the designs and colours from Bambella Designs. If I had my say I would purchase more grey chevron products to match our daughters room at home. The car seat protector is very light, and washes and dries easily. 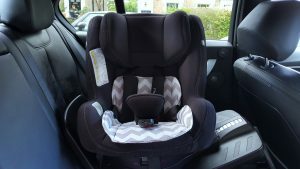 The main purpose of the car seat protector is to prevent any accidents during potty training, but it can also be used to protect the car seat from food and drinks spillages as the layer of water-absorbent PUL (the same as cloth nappies). within the product catches all liquids and spills to protect the car seat. Not only do Bambella Designs offer car seat protectors they also have pram liners, trolley liners, baby car seat inserts, changing table covers, high chair covers….the list goes on and on. All are beautifully created in stylish colours to jazz up your home and car in matching styles, and all include the water-absorbent PUL to protect your pram, buggy, high chair etc. All the products can be found on their super easy to use website, where it is quick and simple to order Bambella products, and most products are dispatched within 2 – 3 days (except for a few that are handmade, and may take 10 – 14 days). We are really happy with our Car seat Protector, it protects the car seat, and also makes our black car interior a little more exciting. We will continue to use our car seat protector on every car journey, and hopefully it will see us into the potty training days and be just as useful as it is now. 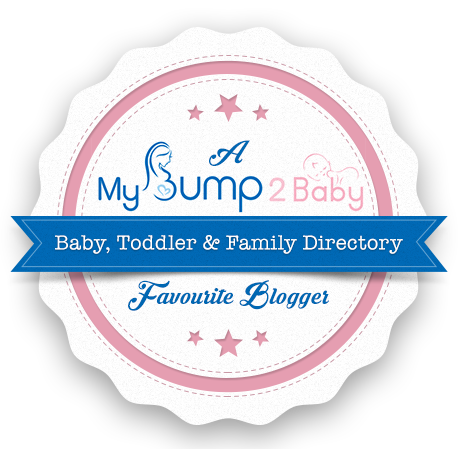 You can find out more about Bambella Designs and their fab range of products here. We have a sicky baby too, this looks great and would save me a lot of work. 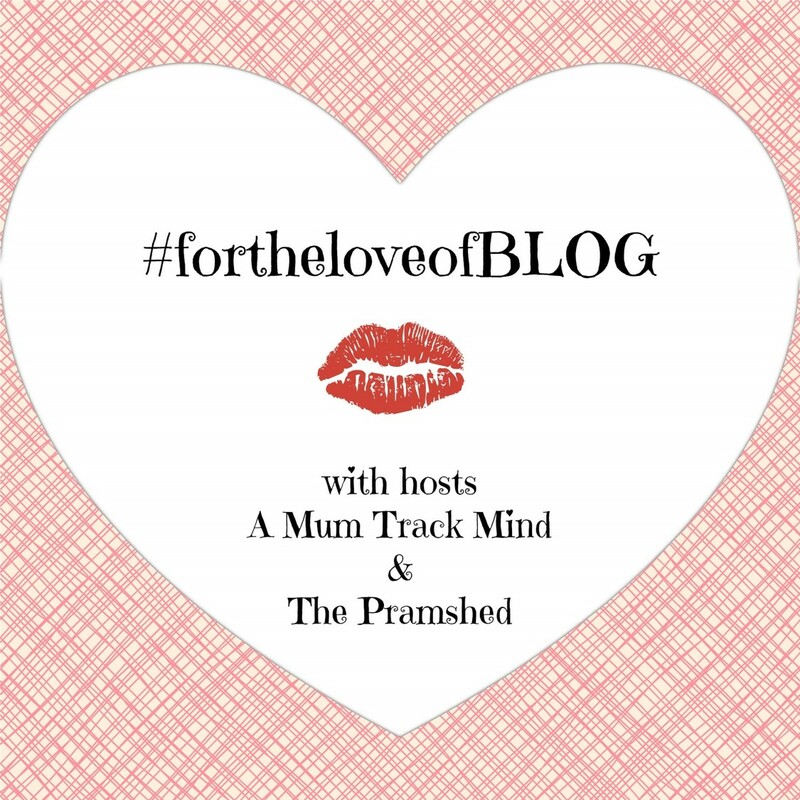 thetaleofmummyhood recently posted…National Trust – We Love You! 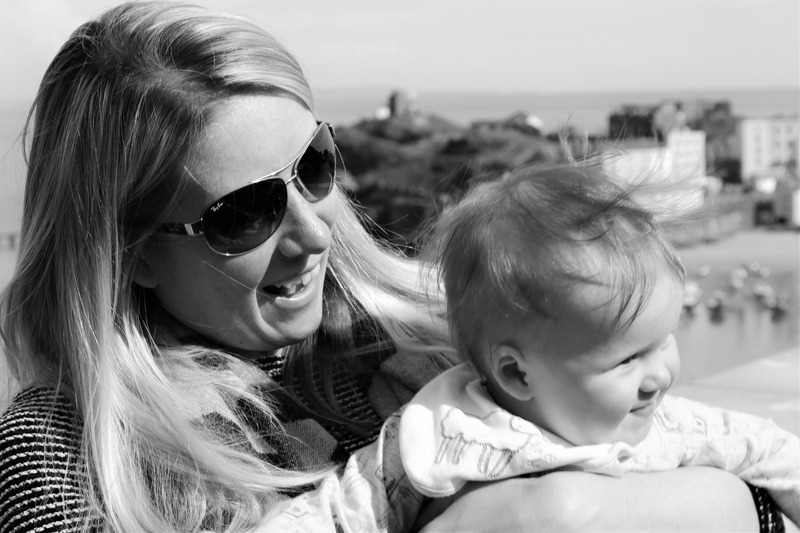 babyledblog recently posted…For Mama and Baba – teething necklace review and discount code! Aww poor little lady! Glad you’ve found something to make the after effects bearable. Nothing worse than a sicky smelling car for the remainder of the journey! Great idea. After a recent bout of sickness in the car I think one of these would of been a great idea. 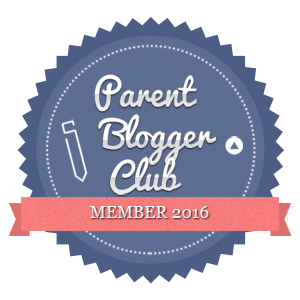 Amie recently posted…Is Your Toddler A Fussy Eater? 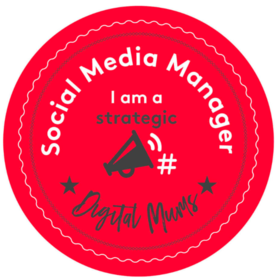 I am learning so much by reading blogs – I never knew these existed before! Makes sense though when I think about potty training. Poor you and the sickness, that’s no fun for either of you. I’ll definitely remember this for future as I fear we are not too far off potty training… sob! Awww poor baby. Travel sickness is awful. How useful is this protector though? What a fab idea. We used one for Pinky when she was first potty trained but now we have different car seats and it’s not appropriate when the time comes for Perky. These look rally good, I’ll check them out. Jane Taylor recently posted…Tutorial: How to make cushions using neckties. themotherhub.ie recently posted…How To Be A Woman: Caitlin Moran in retrospect. Love Bambella Designs. The patterns are so cute and they wash really well. I bet their car seat protectors are great too. It can be a real challenges trying to clean car seats especially after long journeys!